Champagne house Perrier-Jouët’s latest commissioned design work, Ephemerā’ by design studio mischer’traxler, was revealed at this year’s Design Miami/ 2014. Exploring traditional craftsmanship, modern technology, the ephemerality of nature, and the Art Nouveau movement, mischer’traxler have tried to capture the very essence of Perrier-Jouët with its own unique interpretation. 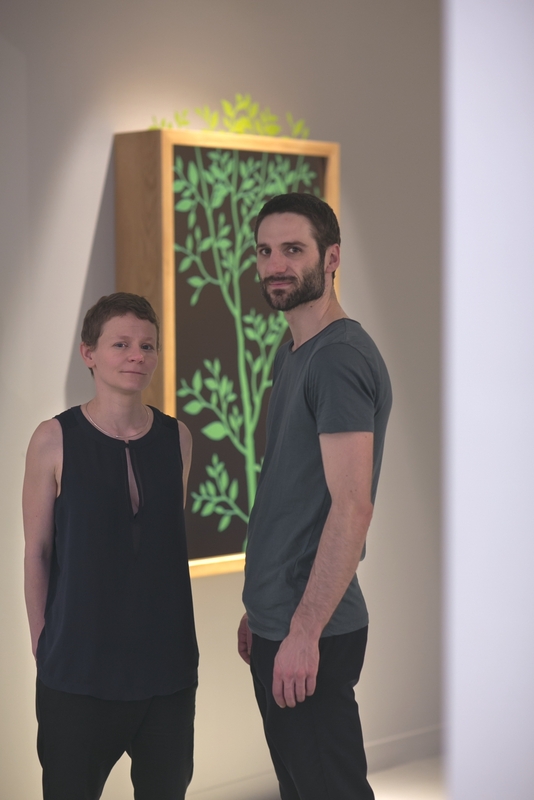 ‘Ephemerā’ is the opening work of a new, year-long artistic residency with the Vienna-based duo and the historic champagne house, entitled ‘small discoveries’. 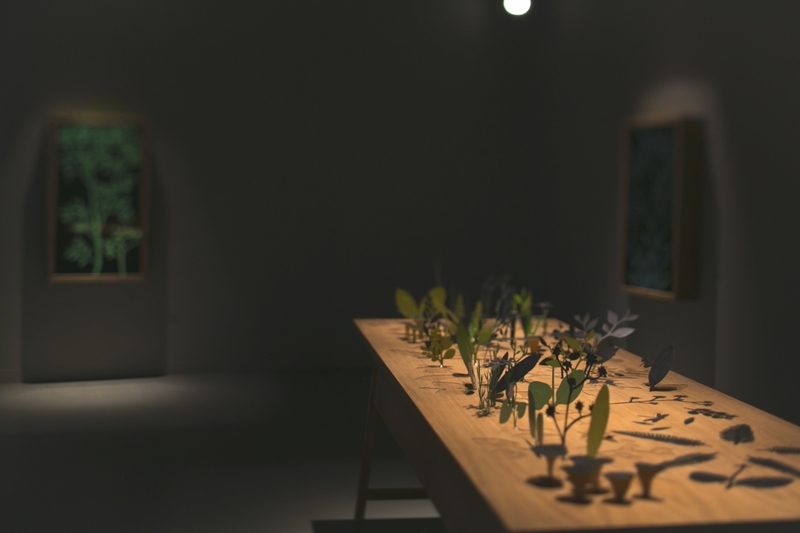 The collaboration has been designed to stimulate curiosity, exploring the magical dialogue between mankind and nature. 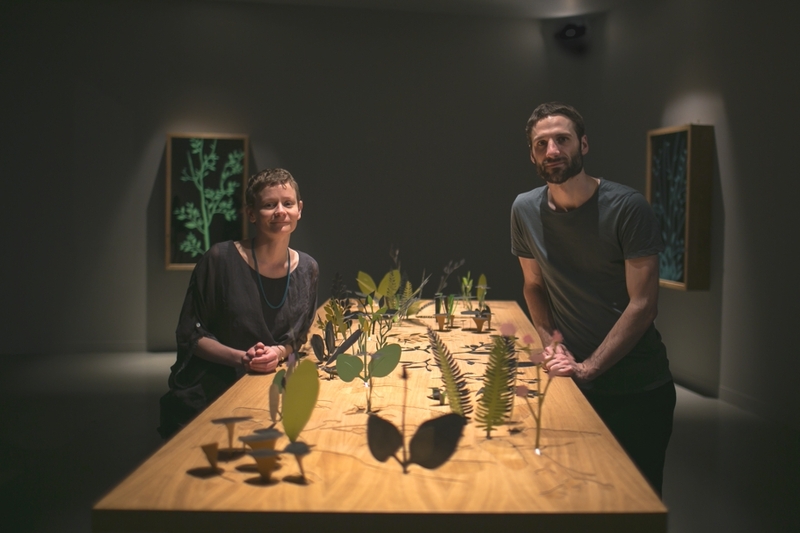 Comprising a room with a large oak table and two mirrors, the elegant furniture pieces come alive with colourful metal plants and insects that represent current, extinct and rediscovered species. Representing nature’s lively, deferential relationship with mankind, plants rise up and move to their own choreography, if they ‘feel’ they are not being watched. When someone approaches, they ‘hide’ and fold back into the table, reinventing a kinetic form of traditional marquetry. 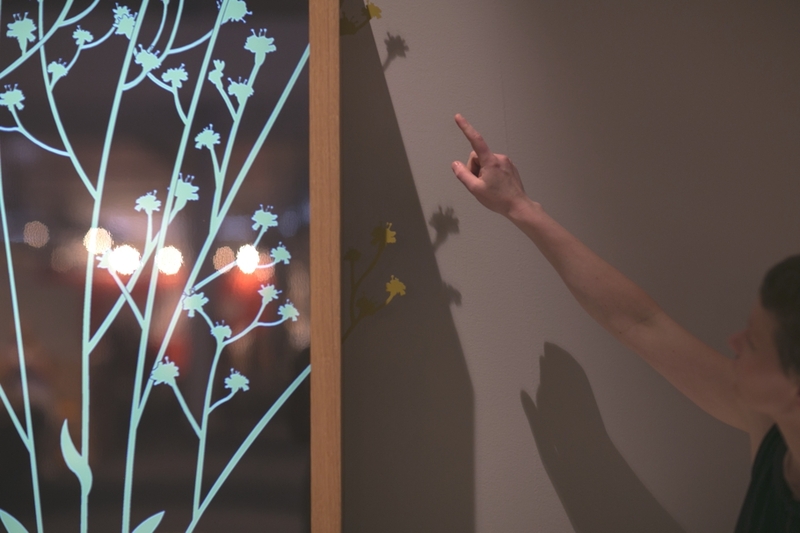 Similarly, digital leaves grow across the mirrors extending into 3D forms, but only as long as people are not too close. Otherwise they retract, leaving just a normal, reflective mirror. 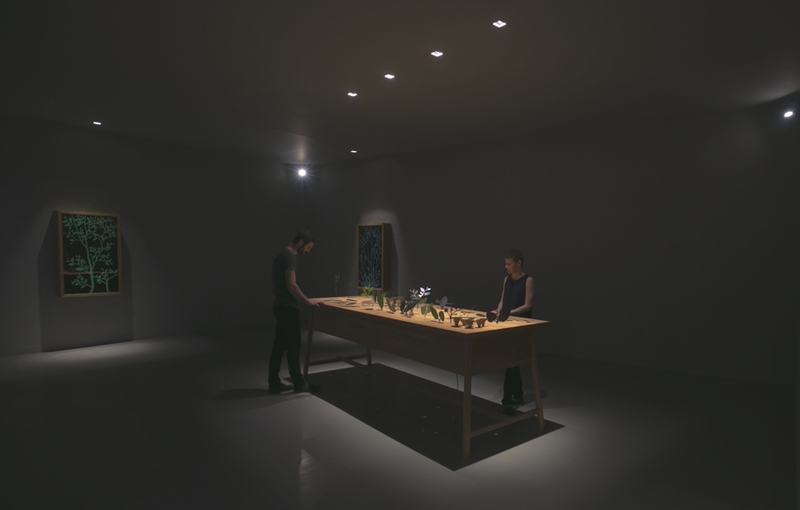 “We are really excited about the opportunity to create Ephemerā, and to experience Design Miami/. It has been wonderful to work with such an open commission. We have pushed our practice and done completely new things, but also it is an honest work for us, and we are very happy. But seeing everyone’s reaction to Ephemerā is the best bit so far. That’s when it really comes alive!,” add mischer’traxler. Japanese architectural practice EANA have completed the House in Shimoda-Chou project. 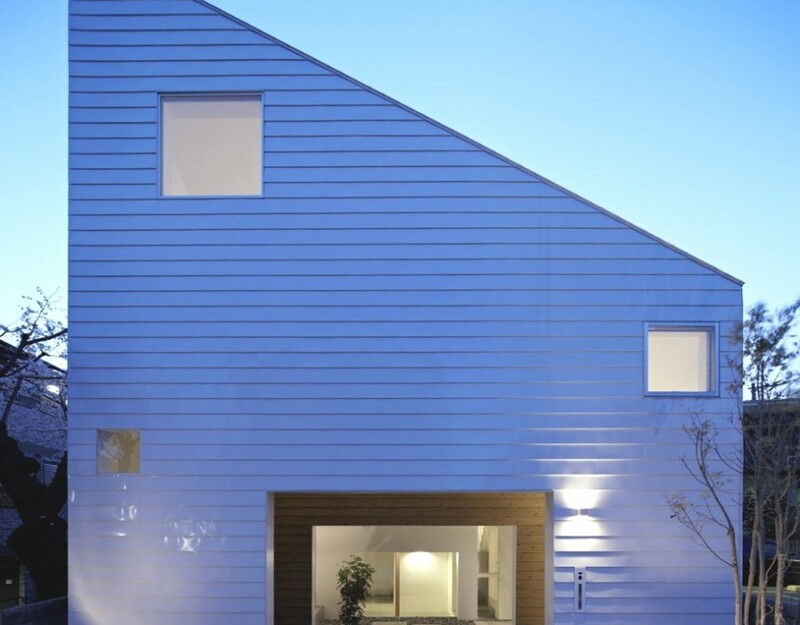 Completed in 2012, the contemporary family home can be found in Yokohama City, Kanagawa, Japan. 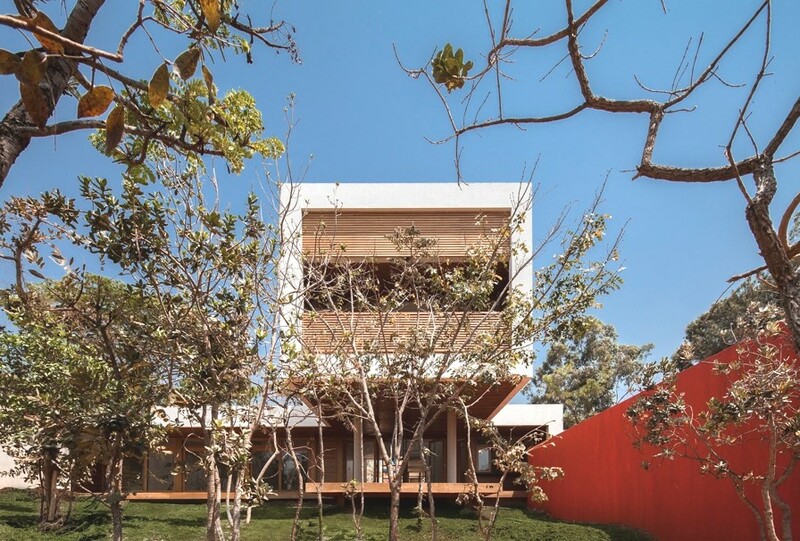 Brasília-based architectural practice, Macedo, Gomes & Sobreira, have designed the Copaiba Residence project. Completed in 2013, this luxury home can be found in Brasília, Brazil.